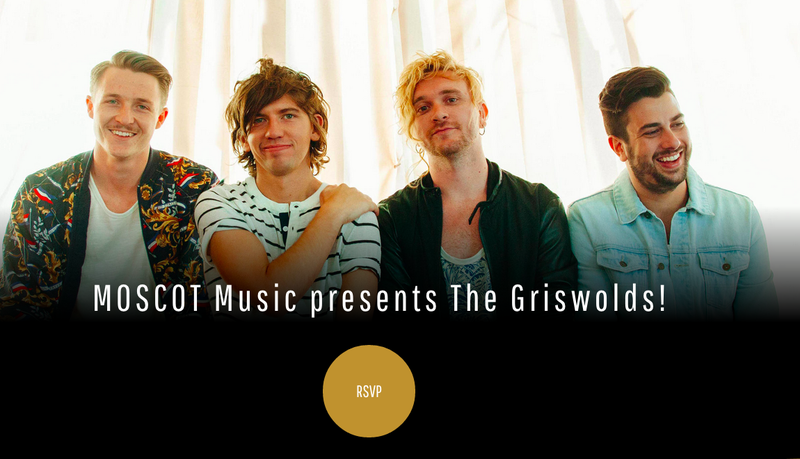 Moscot Music presents The Griswolds! If you’re a Griswolds fan or just a music lover got on this one. Complimentary wine and beer for guests 21 and older. Tags: Moscot, Music, The Griswolds. Bookmark the permalink.